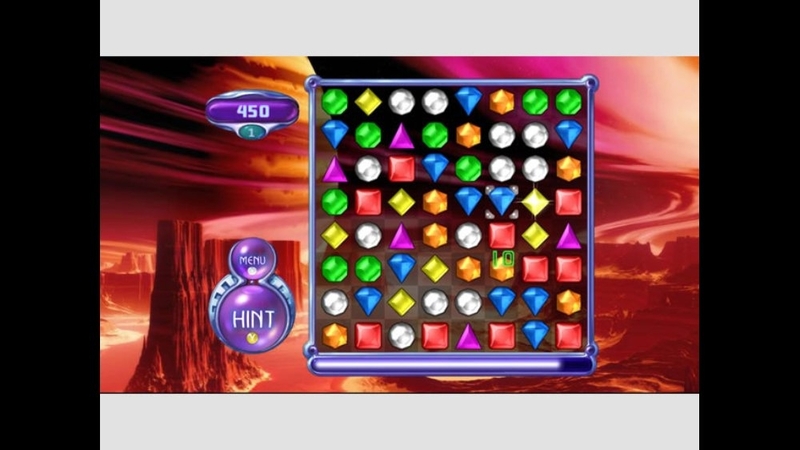 Single Player, HD (High Definition) Rediscover the puzzle phenomenon that conquered the ‘Net--right here on your Xbox 360 console. 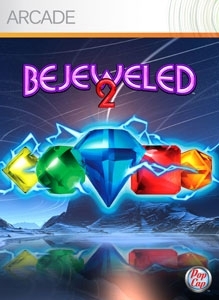 Set against a backdrop of striking planetary vistas, this sequel offers more than just colorful jewel swapping… Match four of a kind to earn an explosive Power Gem. 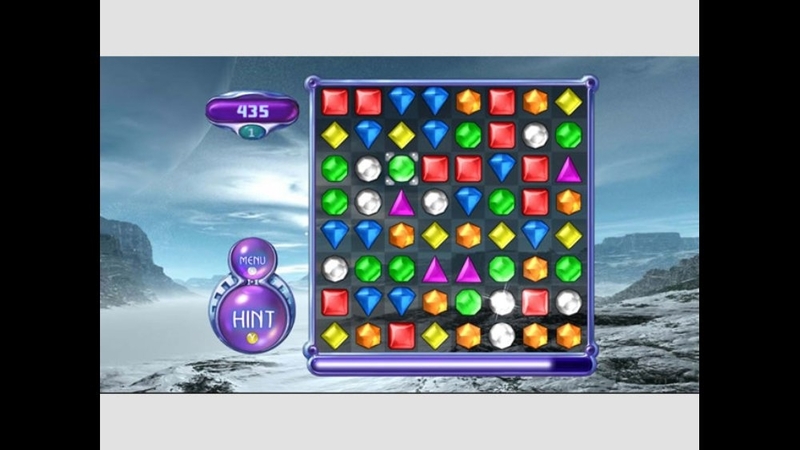 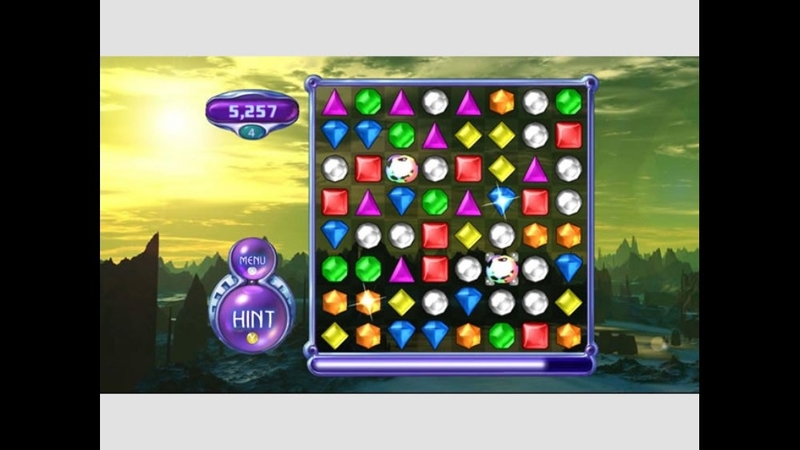 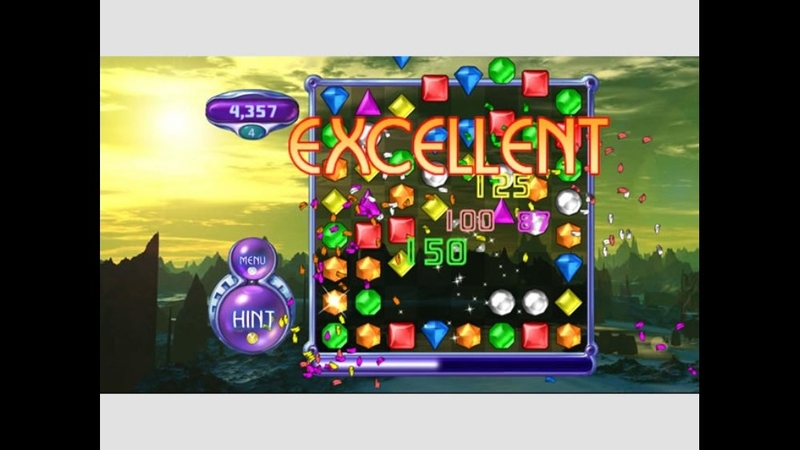 Five in a row gets you a Hyper Cube, a special piece that clears all gems of a single color. 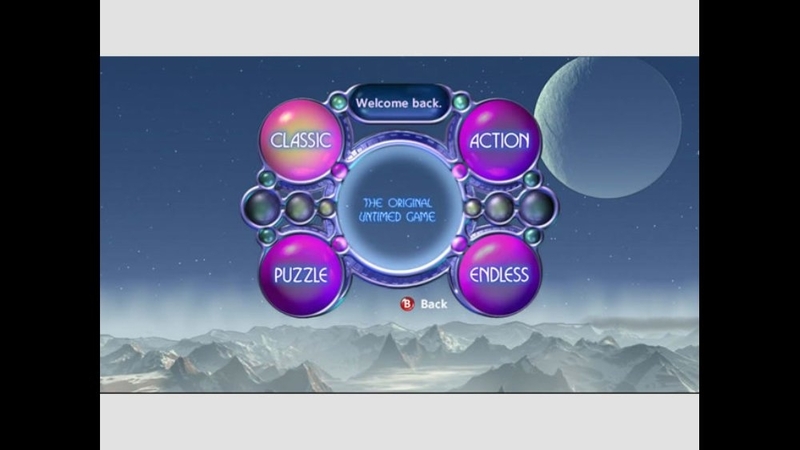 And don’t forget Time Bombs and a brand-new Endless mode. 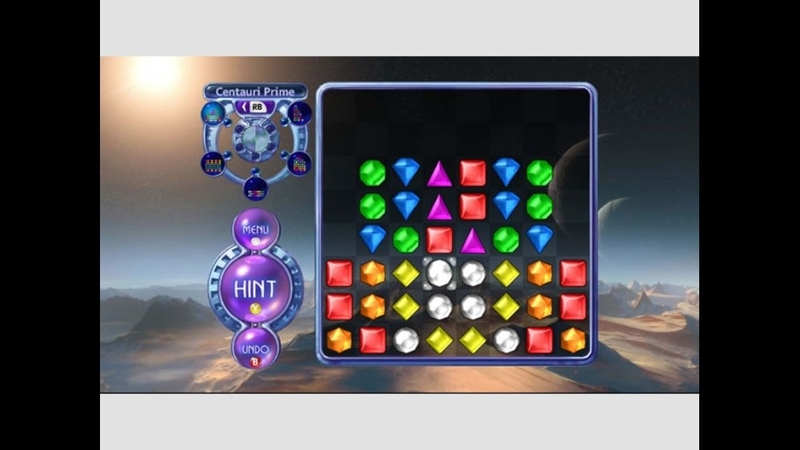 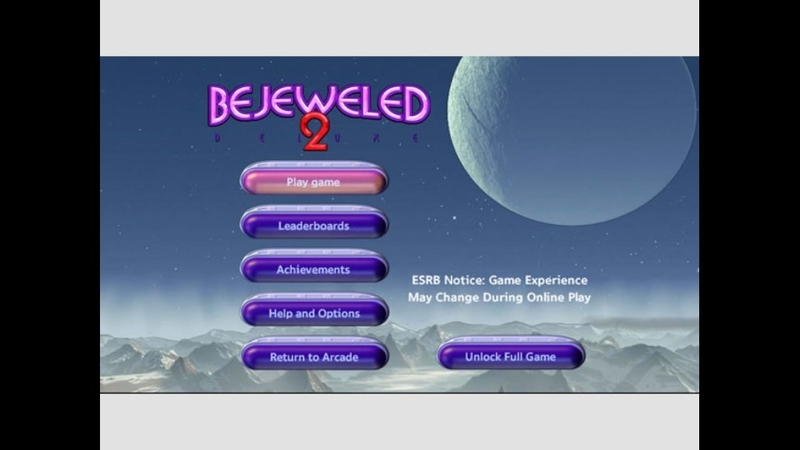 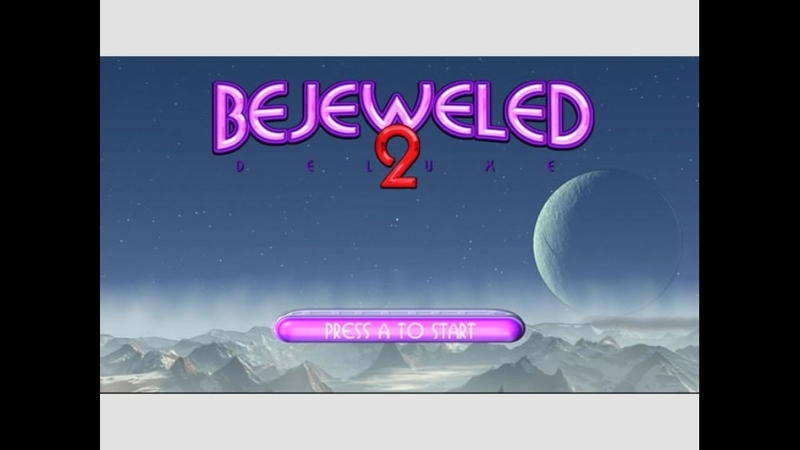 Discover secret game modes, get hints when you want them, and enjoy mesmerizing music and special effects.